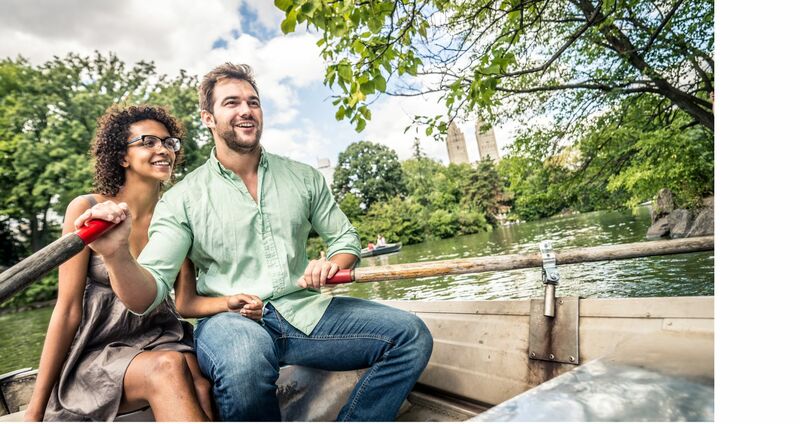 Experience the best of New York City with the Bed and Breakfast Special offered at The Excelsior Hotel. 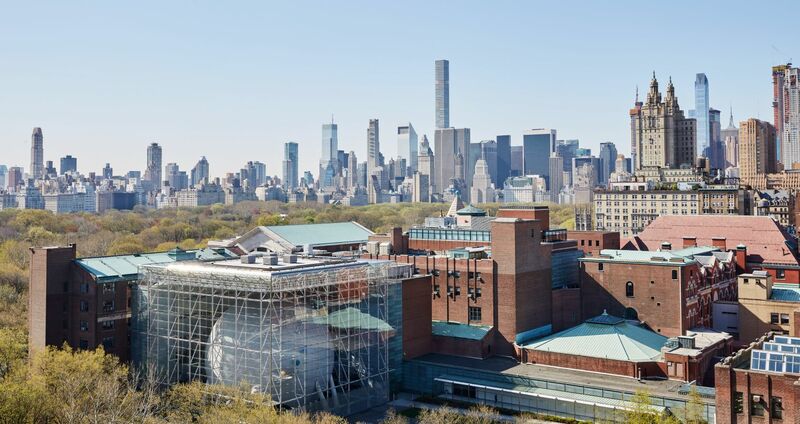 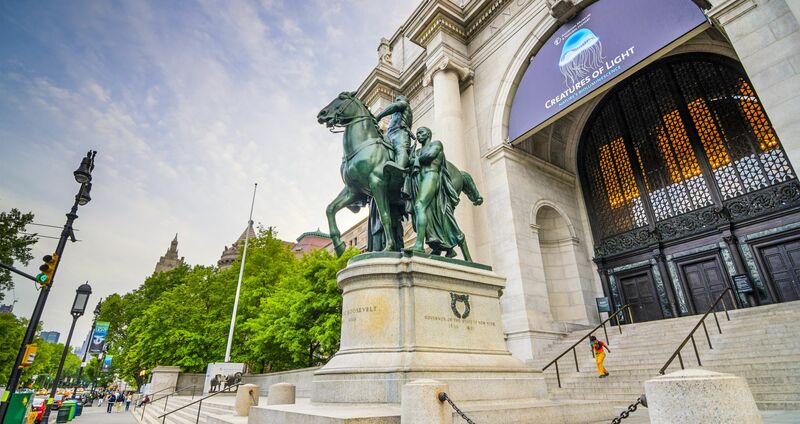 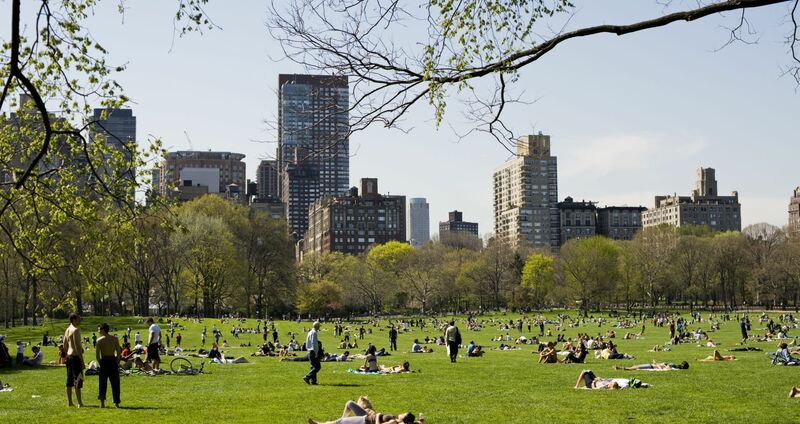 Enjoy luxurious accommodations steps from Central Park, the American Museum of Natural History and world-class restaurants. 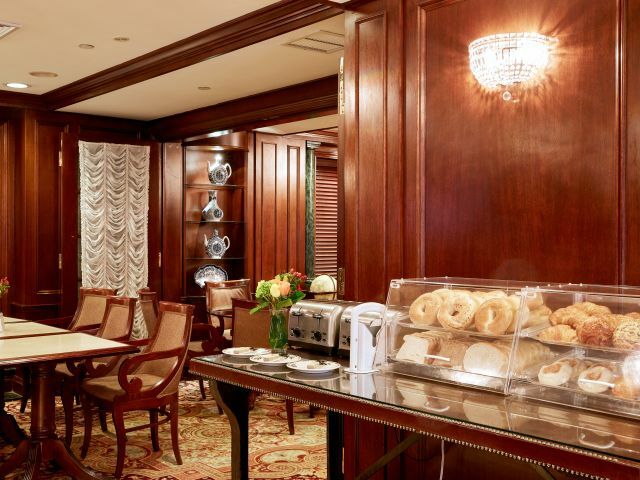 In the morning, enjoy breakfast and a peaceful start to your day.